In the climbing community, this part of EAST AFRICA is known for two big peaks, Kilimanjaro and Mt. Kenya. 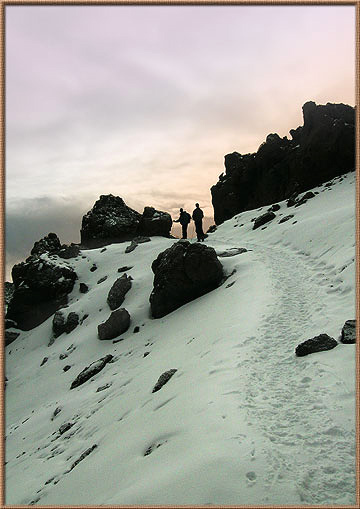 Kilimanjaro is the highest point on the African Continent, rising some 19,350 feet ‘off the deck’. 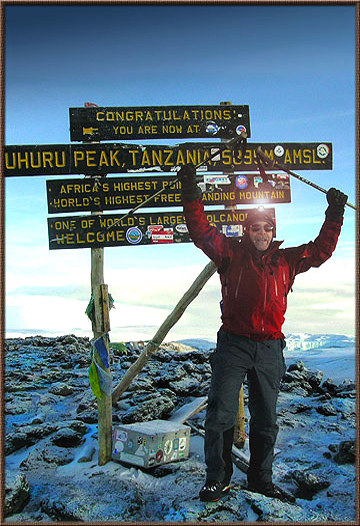 When done by the standard routes such as the Marangu or Machame, it isn’t difficult from a technical standpoint, in fact it is a gigantic ‘walk-up’. Other routes like the Umbwe and Mweka are more demanding and technical routes of greater difficulty have been established higher on the mountain. No matter which way it’s done, it definitely exposes one to the rudiments of high altitude climbing and many suffer from its effects. Also, the indelible and rich history of this huge edifice is ever present and nearly as expansive as the mountain itself. 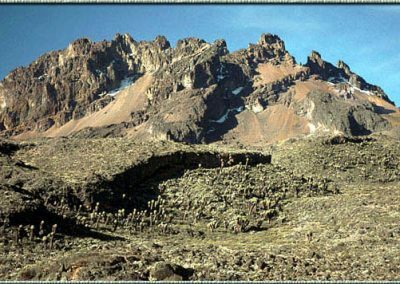 “The existence of high mountains in East Africa was known to Europeans as far back as the first century AD, when a Greek merchant sighted a snowy range of mountains during a journey through inland Kenya. Ptolemy included it (as well as Mt. 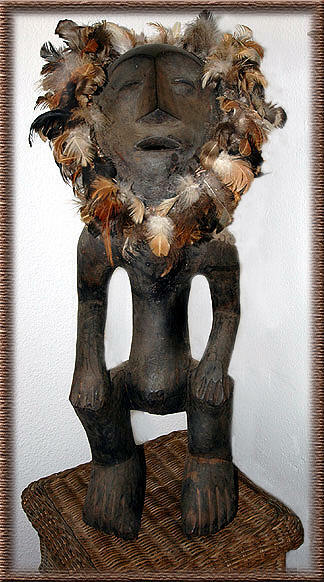 Kenya) on his early maps of Africa, placing them near the head of the Nile River. In the sixteenth century, Spanish explorer Fernandez de Encisco wrote: ‘west of Mombassa stands the Ethiopian Mountain Olympus, which is exceedingly high and beyond it are the Mountains of the Moon, which are the sources of the Nile’. 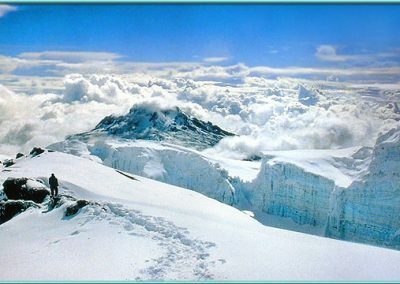 The mysterious mountains of East Africa – and the existence of snow near the equator – were a point of curiosity and controversy for European explorers for centuries.” (From: ‘Kilimanjaro and Mt. Kenya: A Climbing and Trekking Guide’, Cameron Burns, The Mountaineers Publishers, 1998). Besides perhaps Everest, Kilimanjaro probably evokes more passion, wonder and awe than any other mountain. From Hemmingway’s ‘Snows of Kilimanjaro’ to the John Wayne movie ‘Hatari’, it holds a unique and romantic niche in the western world as well as a central spot in ages-old African tradition. The largest free-standing mountain in the world, it really consists of three closely entwined inactive volcanoes and five ecological zones are represented within its massive boundaries. It is said this becomes more than apparent as one progresses up its slopes towards the lofty summit. While you can be in hot, humid jungle one day, you can be in near arctic conditions the next – on foot no less…. Located in NE Tanzania, you can see this overwhelming geological phenomenon from nearly a hundred miles away. It’s so big it creates its own weather patterns and influences all life surrounding it for over a thousand square miles. 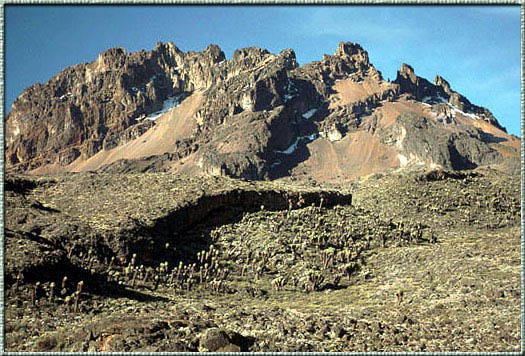 An aerial shot shows the topography of the summit which is mostly rolling terrain except around the rim which is steep and elevated above the caldera. 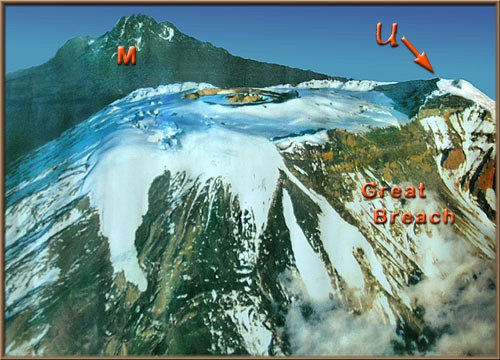 This is where the ‘true’ summit, called UHURU POINT (U), is located. The sides of the mountain are comparatively steep and can get testy at times, especially when nearing the high plateau. The so-called ‘Great Breach’, a large gap in the outer rim-like wall surrounding the flattened top, is where several more technical climbs are located. 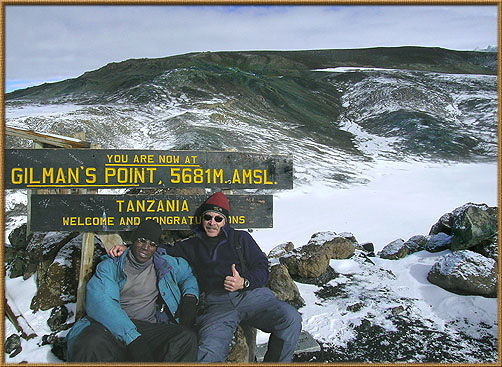 Here’s Jamie Pierce (left), owner of Summit Expeditions International. Jamie has been on the mountain over 20 times and summited 18 of them if I remember correctly. Here we are in the company of our compulsory Tanzanian ‘guide’ who was with us most of the trip. 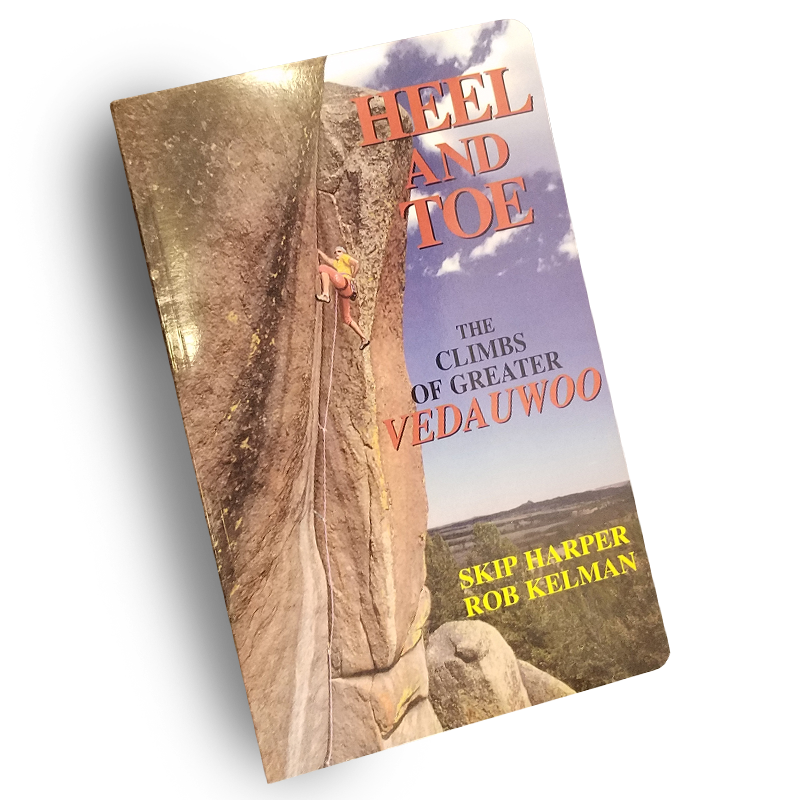 In our case, he was more of a climbing partner and stellar informational source. When he didn’t eat much, I started asking what the deal was and found out he was a Maasai… then he showed me his ‘gourd’ full of …. good god. What a character. 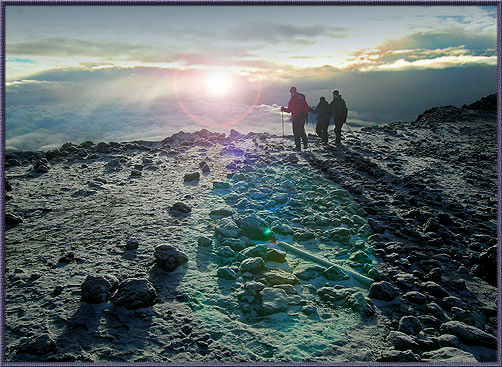 Above snowline, it can get steep and temperatures drop quickly below freezing after sunset or during a storm. Gilman’s Point is also known as ‘turnaround point’ because over 50% of those attempting the summit turn back here…. From Gilman’s it’s not far to the summit, but it might seem like it is. Here some climbers plod ever upward in the early morning light. Another shot near the windblown summit as wraithly figures struggle against the consequences of oxygen deprivation to make it to the top. The summit can be an eerie, almost extraterrestrial place.Oh my god, a ‘poser’ at the wind scoured summit. Being the highest point on the African Continent, Kili is one of the coveted “seven summits” and is, therefore, a relatively popular mountain to climb. In addition, it’s so big, special forces from various countries frequently conduct cold weather survival training at altitude here. On the way down, about 700 feet below the summit where snow becomes deeper, permanent glaciation is seen.. 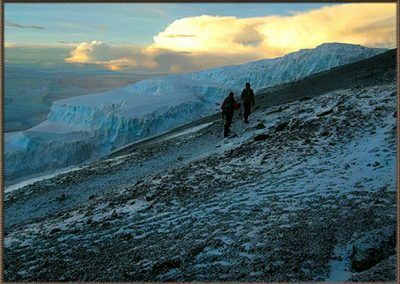 These glaciers are the fabled source of water for nearly all of Tanzania… and they are currently melting out at a very rapid rate, causing great concern. 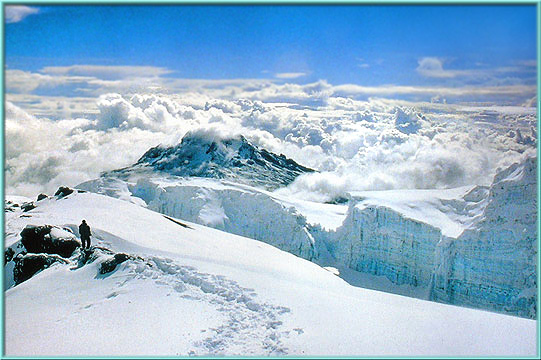 Mawenzi, the third highest peak (16,800′) in Africa is seen in the distance…. and in the next shot. Mawensi as seen from the N. West…. 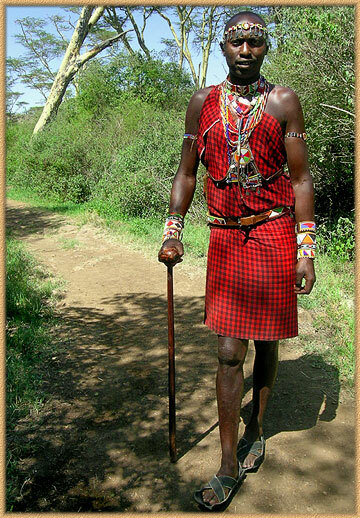 Much of Tanzania is home to the Maasai…. 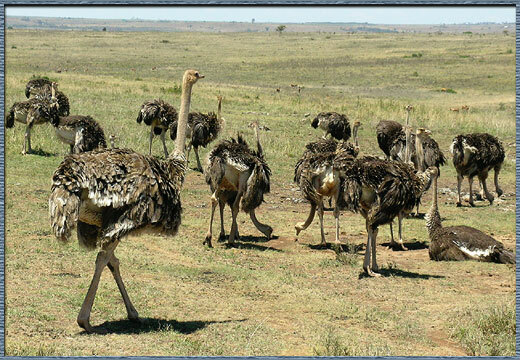 they are seen herding their family cattle across the endless savannas… a way of life over centuries of time. 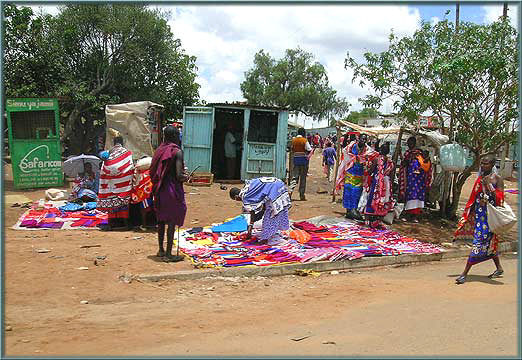 Maasai markets were filled with their traditional bright fabrics….Dropping into the Nairobi airport, there were giraffes walking around on the runways… once out of Nairobi, animals of all shapes and sizes were omnipresent… like a huge zoo with no cages or fences. I’m sure this is nothing to locals, but it’s definitely unreal to first-time visitors…. We would come across scenes like this spontaneously. These ostriches are nearly as big as Volkswagons on legs… if they want to walk across the road, you just wait until they do. 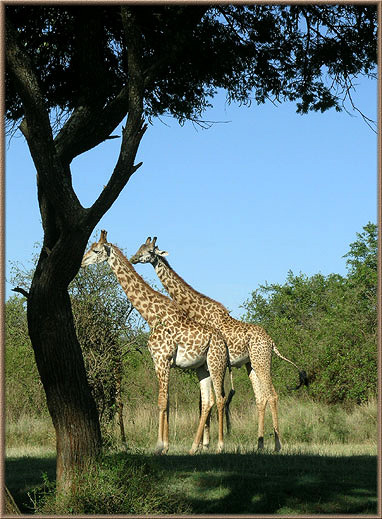 *more to come…..
Jireh Tours and Travel, Ltd.